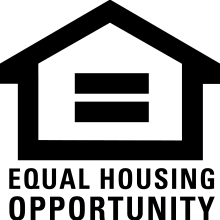 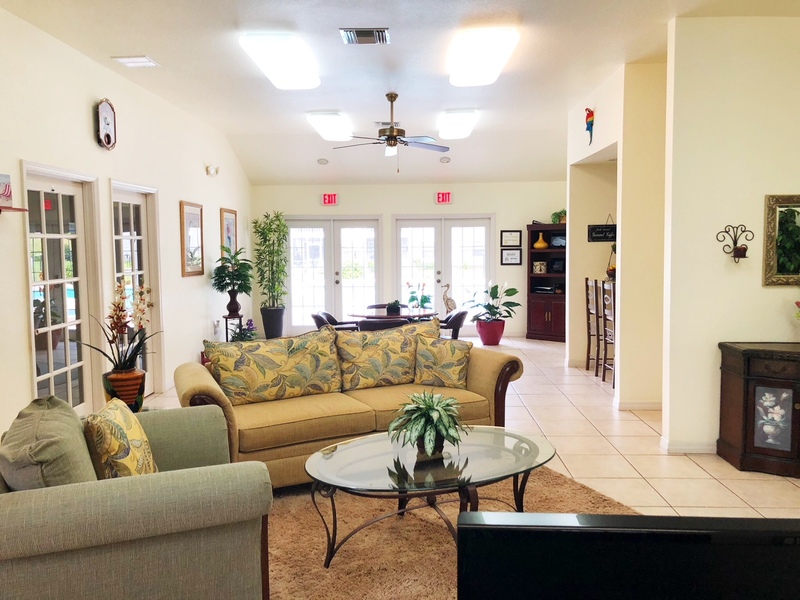 Quails Bluff – National Property Management Associates, Inc.
A casual living experience with all the perks! 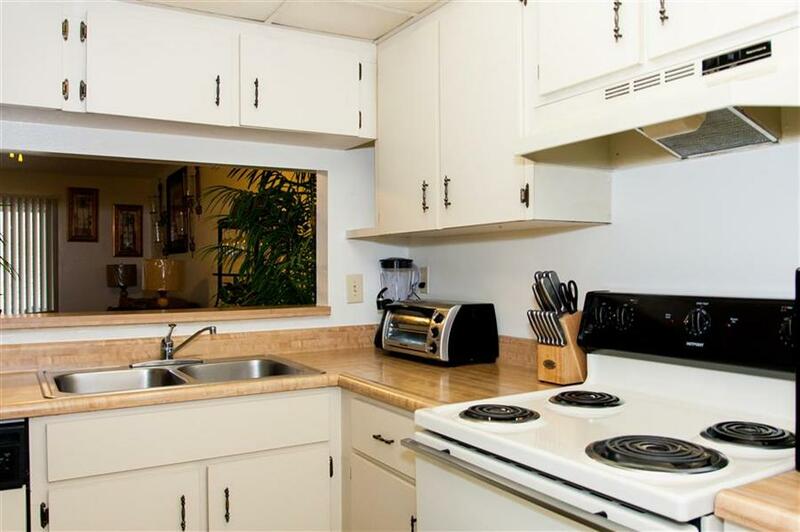 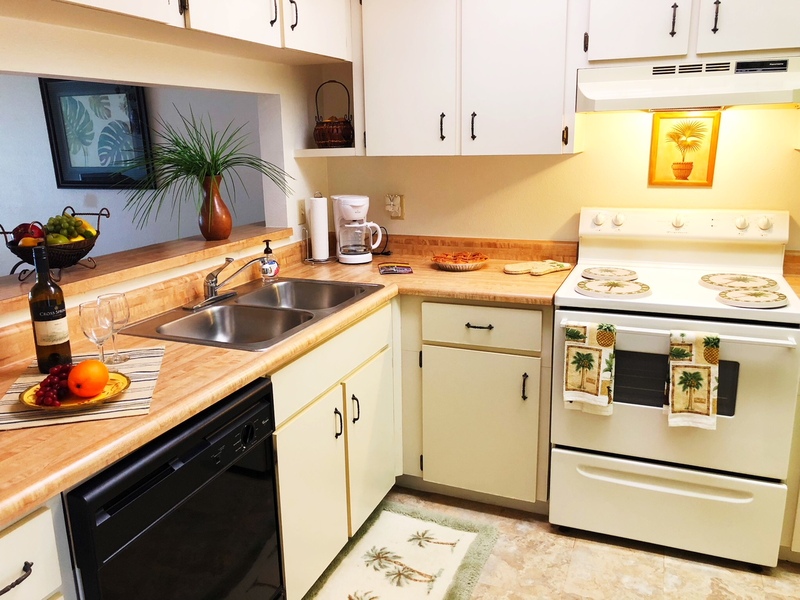 Known for providing residents with the highest level of service. 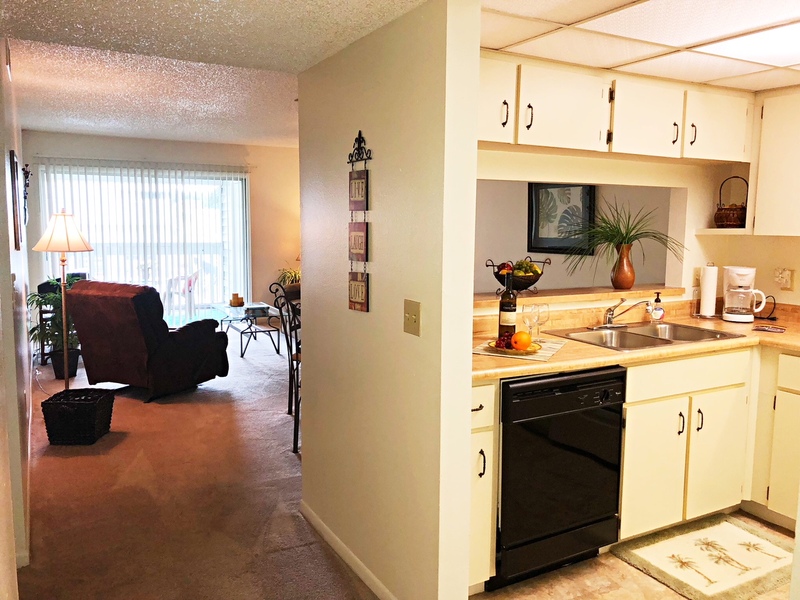 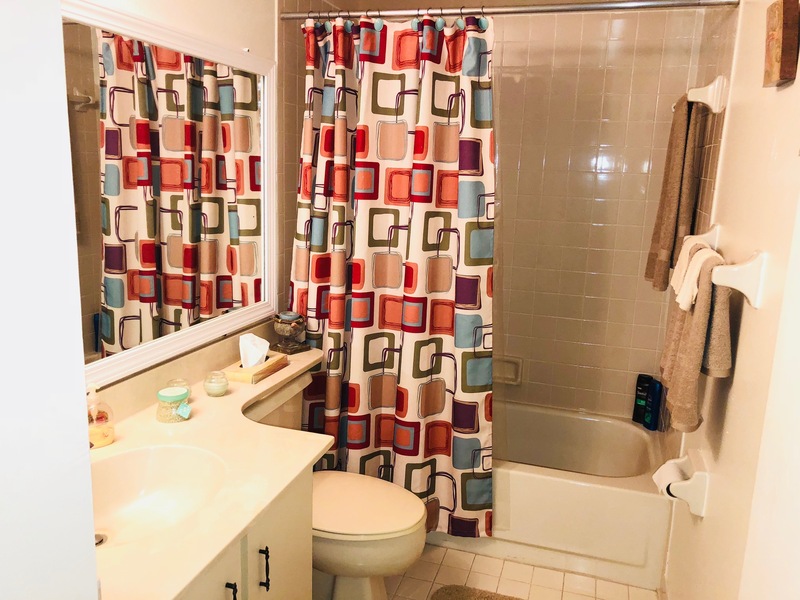 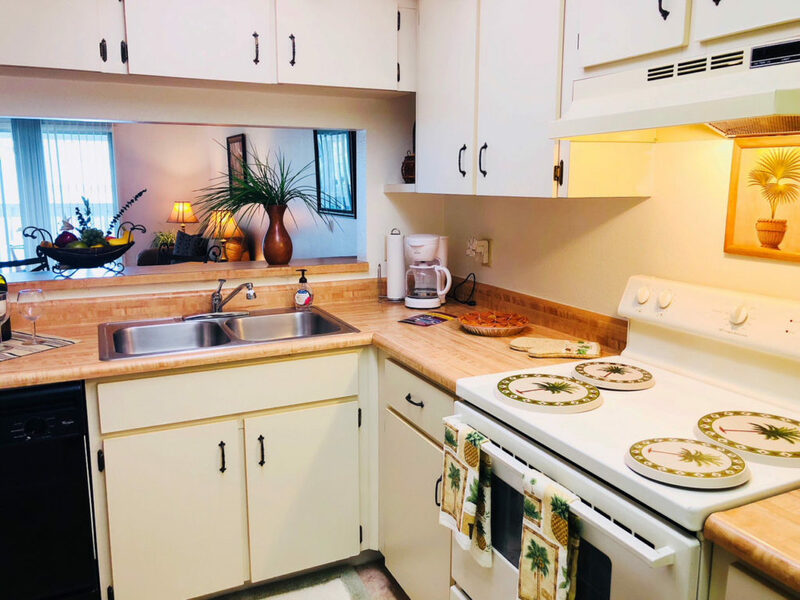 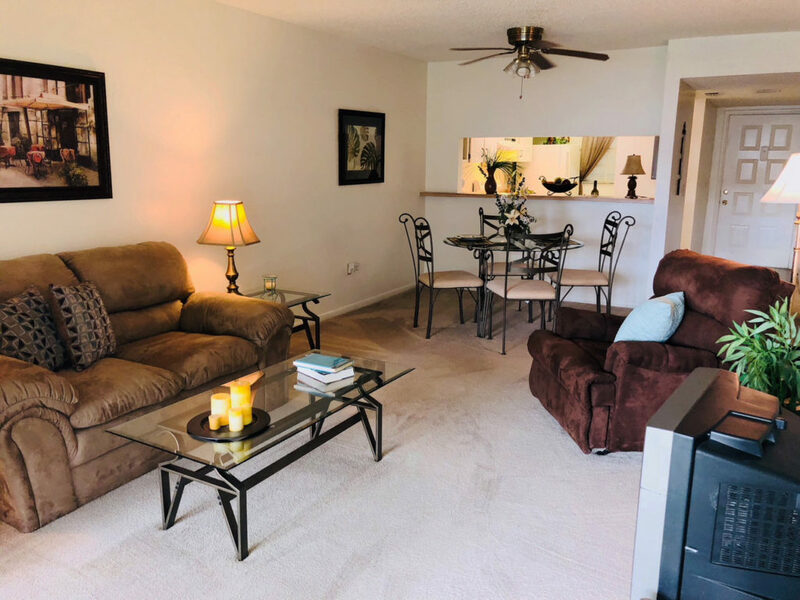 We feature W/D connections in our spacious apartment homes, screened patios with outside storage, private entrances and laundry room. 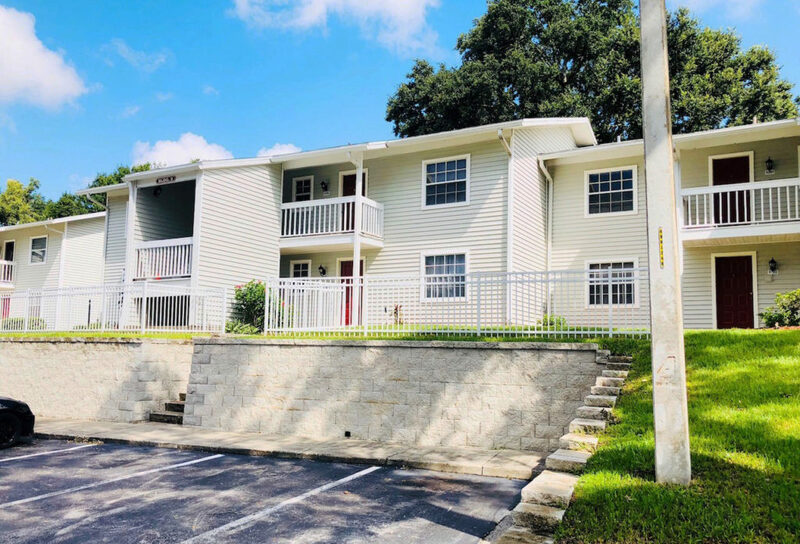 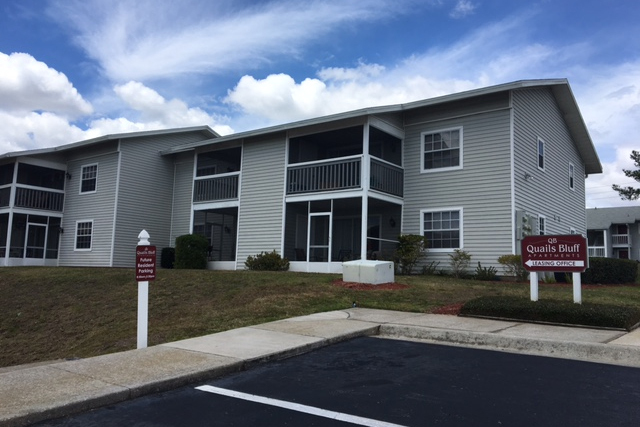 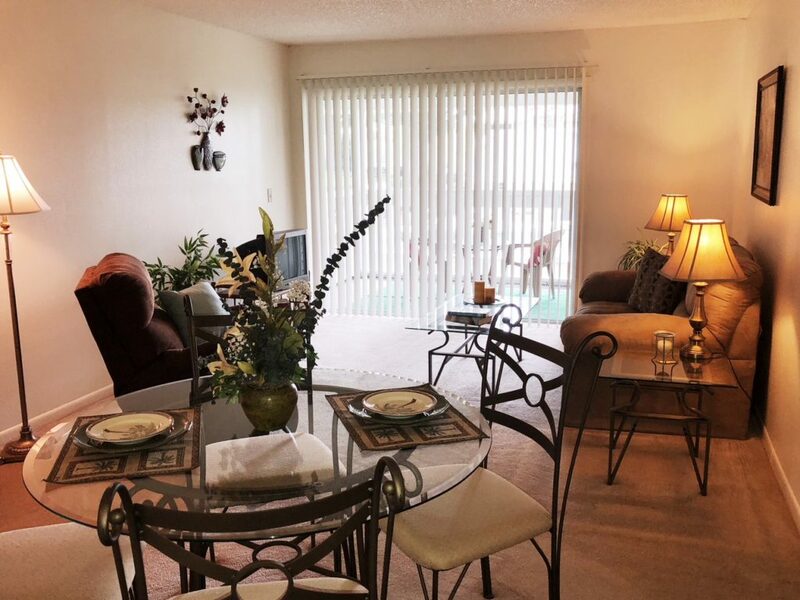 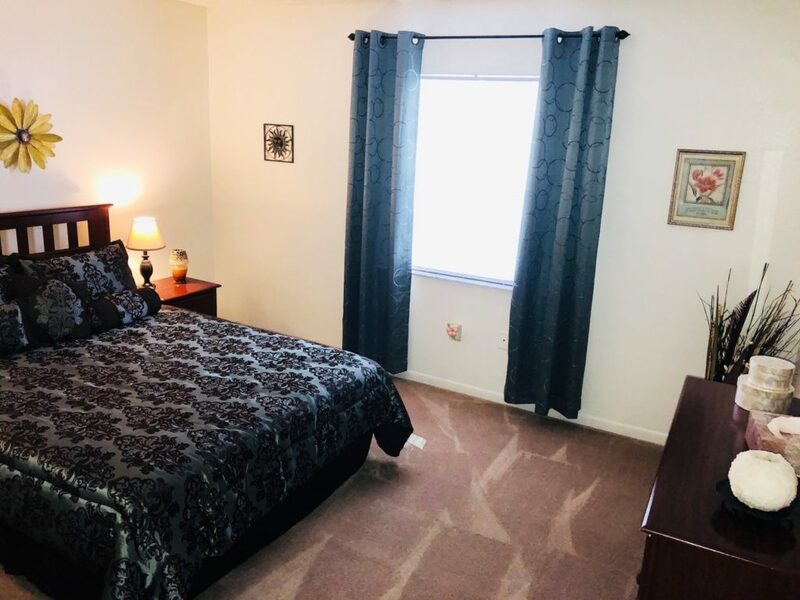 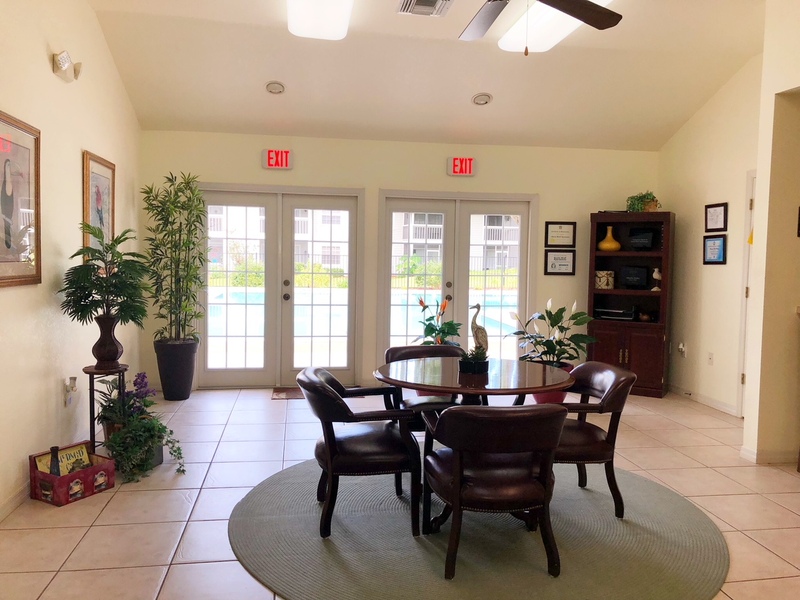 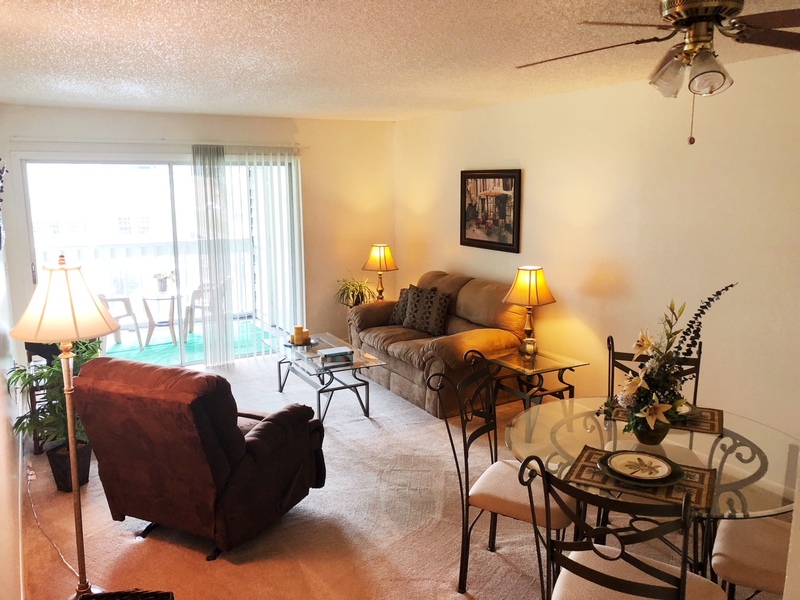 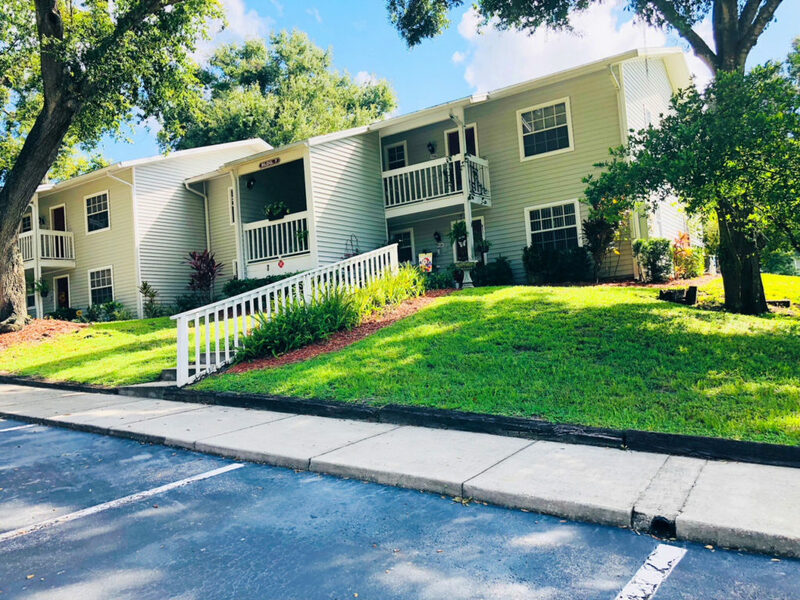 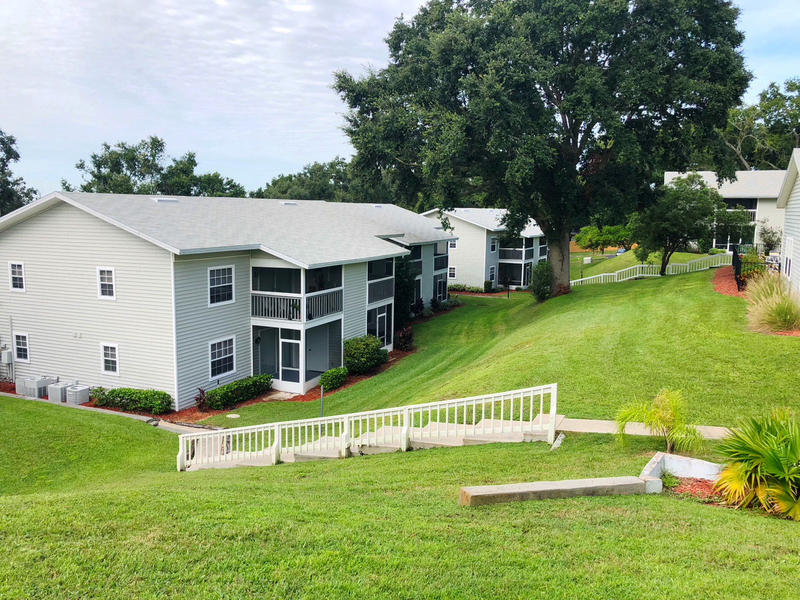 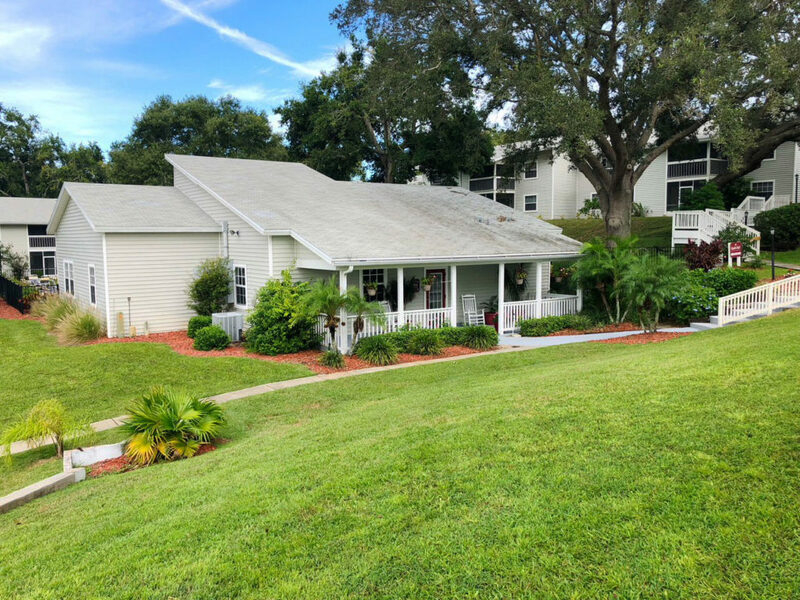 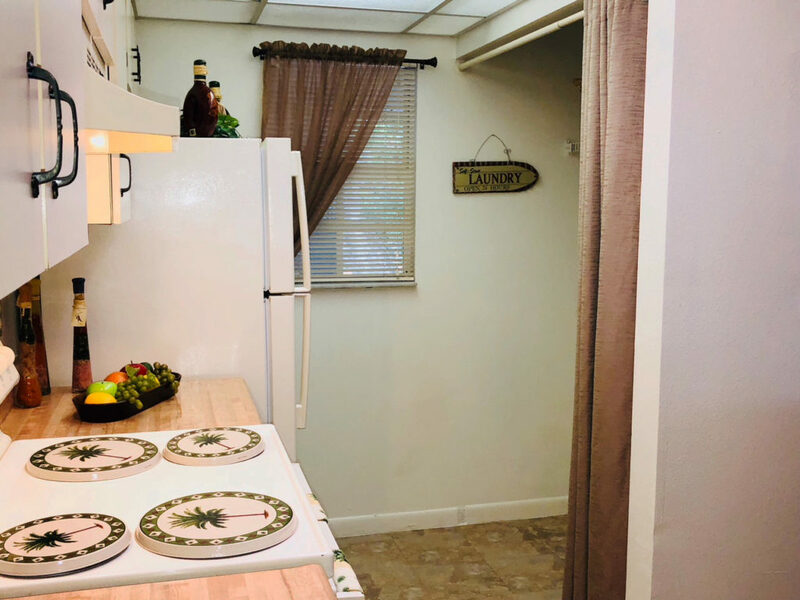 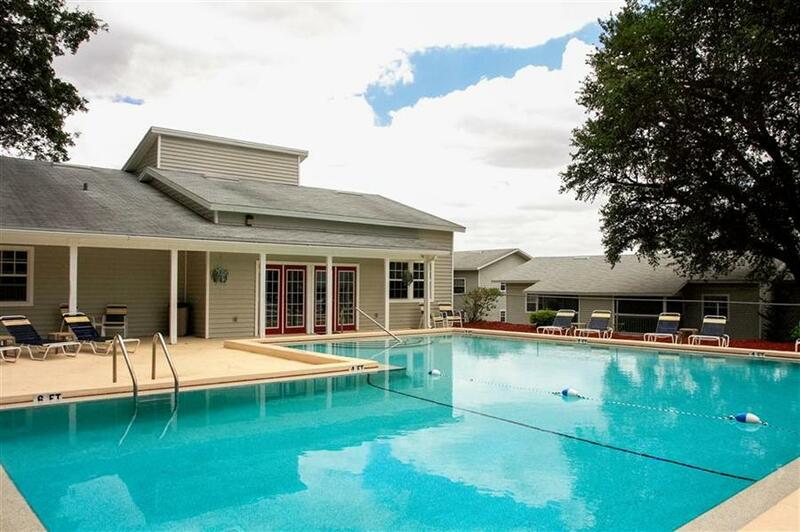 Conveniently located near schools, Webber International University, Warner Southern College, churches, medical facilities, library, Eagle Ridge Mall, historic downtown Lake Wales with antique shops, fine dining, the lake, bike path, golf courses and Bok Tower Gardens. 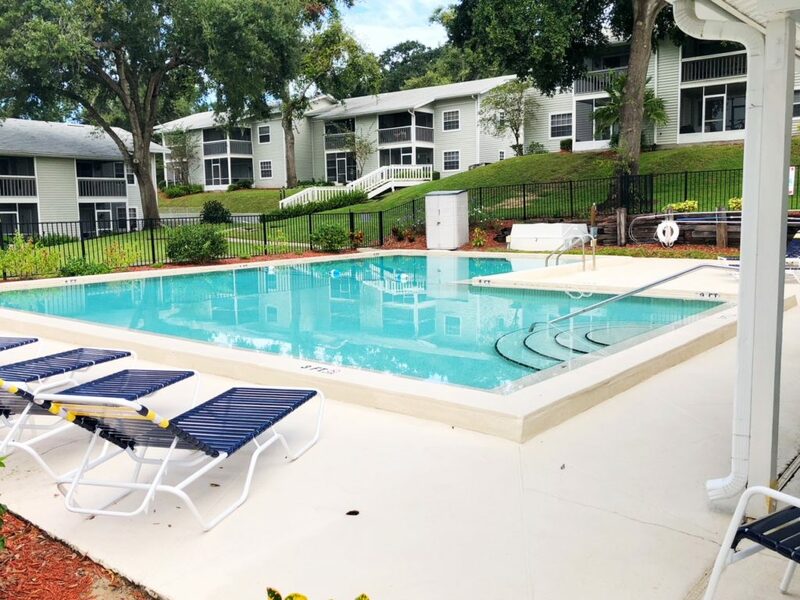 We are centrally located between the Gulf Coast and the Atlantic beaches and within driving distance to all major theme parks such as Lego Land, Disney Parks, Universal Studios, Sea World in Orlando and Busch Gardens in Tampa.